Home > Used Vehicles > Ram > 1500 > 2017 > 2017 Ram 1500 ST 4WD - HEMI! SPOTLESS! 1-OWNER! 2017 Ram 1500 ST 4WD - HEMI! SPOTLESS! 1-OWNER! 395 HP HEMI! REMOTE START! 1-OWNER! 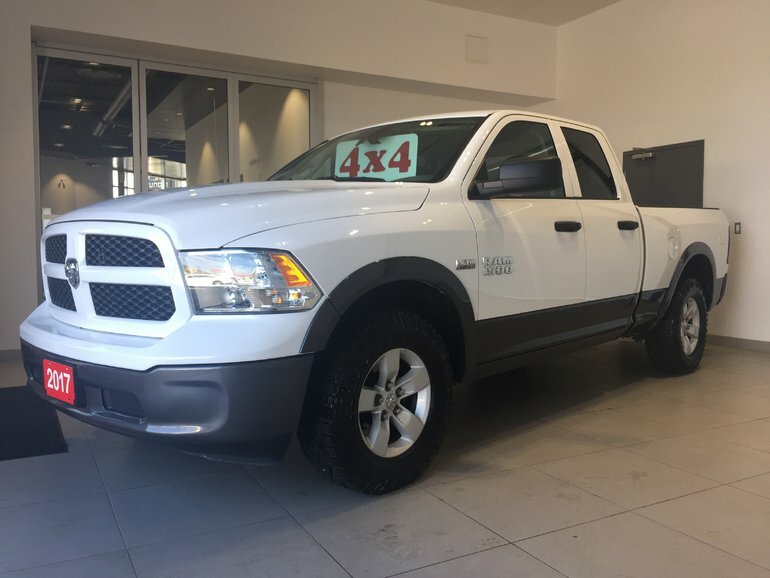 Interested in the 2017 Ram 1500 ST 4WD - HEMI! SPOTLESS! 1-OWNER! 395 HP HEMI! REMOTE START! 1-OWNER! ?